St. Andrews is known throughout the world as the Home of Golf and where the origins and rules of the game of golf were developed. From a golfing perspective St. Andrews may arguably be the golfing centerpiece for golf in the Kingdom of Fife but throughout the Kingdom, there are a number of golfing Jewels in the Crown. 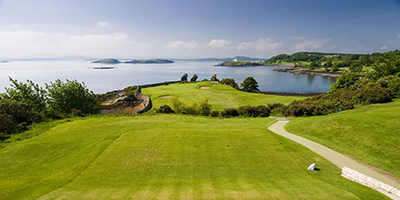 One of these is Aberdour where you can enjoy ‘Golf with a View’. 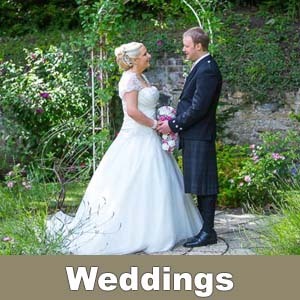 Aberdour is situated just six miles southeast of Dunfermline in the delightful region of Fife; lies some 30 miles south of St. Andrews and on the shores of the River Forth. 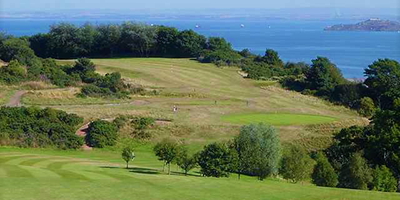 Kinghorn is an 18 hole links course with fine views over the Firth of Forth to Edinburgh. The course, especially from the medal tees, presents a continual challenge, and it is a fine test of traditional links golf, (which, in the view of many of the members, is how golf should be played!). 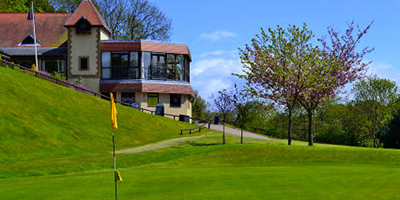 Kirkcaldy Golf Course was designed by the famous Tom Morris in 1904 – a very attractive 18 Hole parkland course designed to challenge golfers of all standards. One of the many features is a traditional Scottish burn which meanders its way by 5 holes throughout the course. Dunnikier Park is an attractive parkland course that’s characterized by mature tree-lined rolling fairways and bunkers left and right on nearly every green. 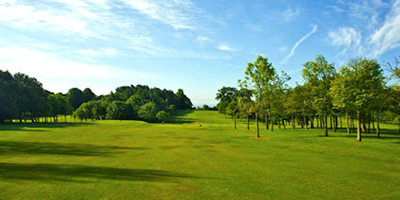 The par 72 course offers a challenging test to the low handicap player whilst also providing a layout that allows golfers of all abilities to enjoy the gentle undulations and have a relaxing days golf. 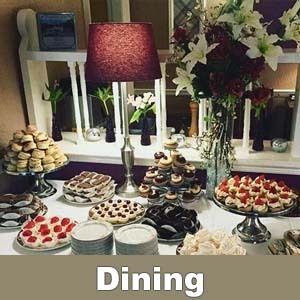 The club has excellent facilities for visitors and provides a full and varied catering service. 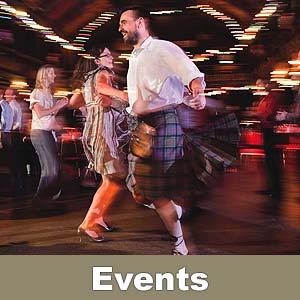 We endeavour to respond to all Golf Tour Fife Enquiries within 24 hours with confirmation of availability. 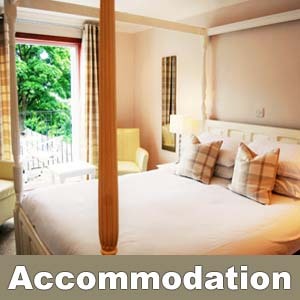 Hotel Accommodation and Public Restaurant, Function rooms for wedding reception and wedding ceremony, coroporate functions, private parties and public events. 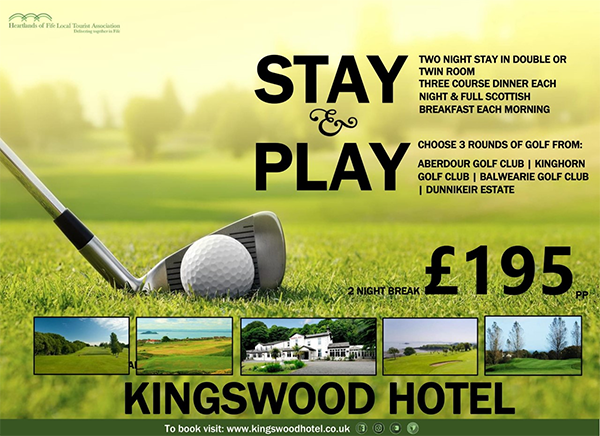 Website and all content copyright The Kingswood Hotel 2017. Photographs remain the copyright of individual photographers and are used with their express permisson.